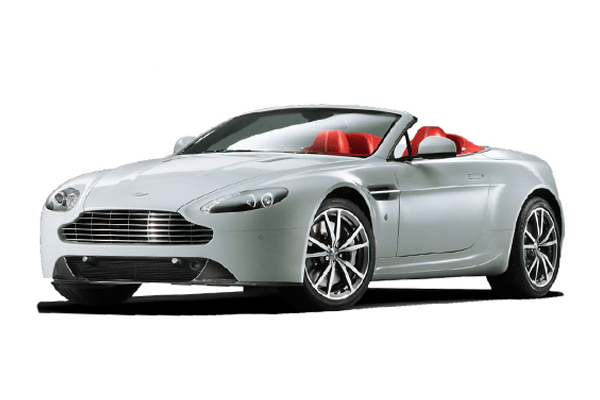 Check valuation of all Used Aston Martin car models online within 10 seconds for free. 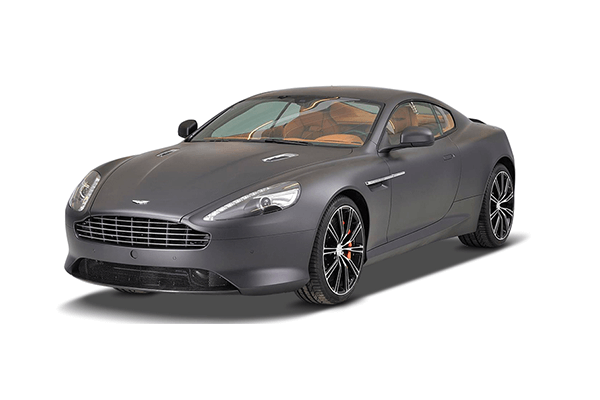 Select model , year and explore price list of all second-hand Aston martin cars such as DB11,DB9,Rapide S,V12 VANTAGE,V8 Vantage and get complete pricing report for free. 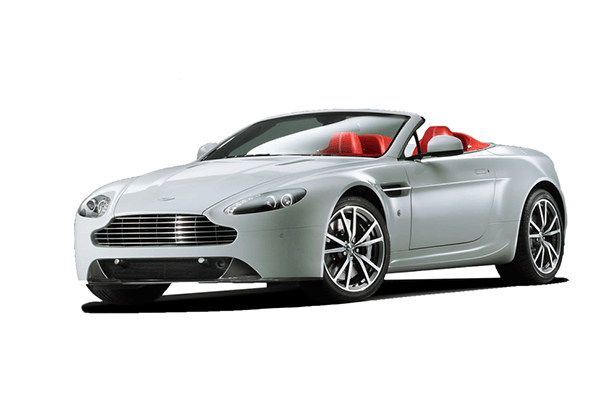 Check fair market prices of all pre-owned Aston martin cars and make an informed used-car buying decision. Aston Martin is a British manufacturer which emphasises on the production of a luxury sports car and grand tourers. This automobile manufacturer was established in the year 1913 by Lionel Martin and Robert Bamford. Aston Martin car models quickly rose to popularity during the 1950s and 1960s. Mainly because they became associated with the James Bond character after their car model DB5 was used in 1964 Goldfinger. However, once “Die Another Day” was introduced, the association went from strength to strength and even till now, Aston Martin is patronage to James Bond series. Aston Martin is headquartered in Warwickshire, England. Aston Martin focuses on the production of high-end cars. 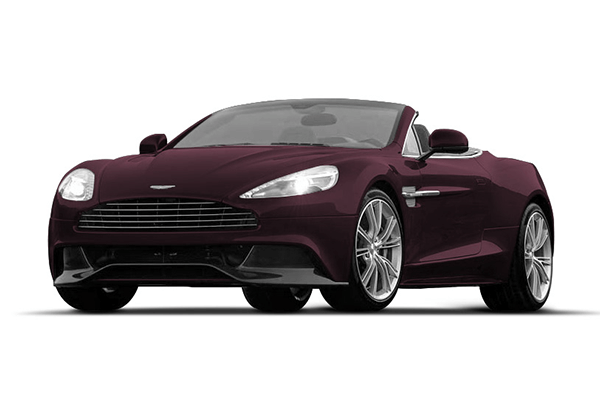 Among all the Aston Martin cars, the DB series is one of the most popular ones. 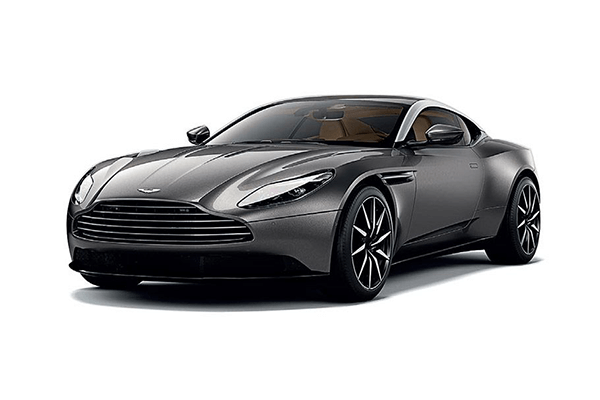 Inspired by one of the individuals who go by the name of David Brown, Aston Martin DB cars have been featuring in Bond movies for a long time. Sprague and Curtis along with Gauntlett are few of the well-known owners of this company over the years. 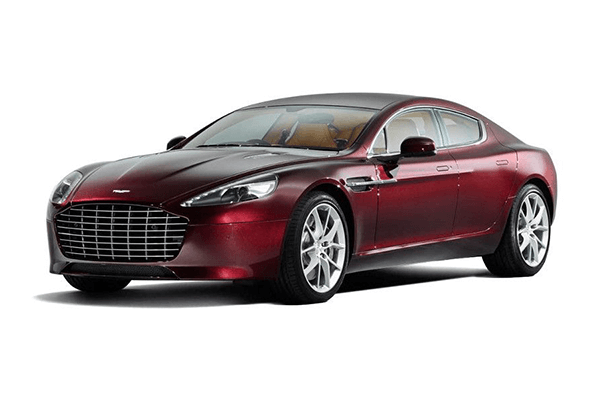 Among the most popular Aston Martin car models, DB series, Vanquish and Rapide are few of the popular cars. Even the Indian population is quite familiar with these car models. Aston Martin cars today are one of the most expensive cars in the world. They cater to a wide range of luxury audiences; the British car manufacturing beast delivers the best engine. 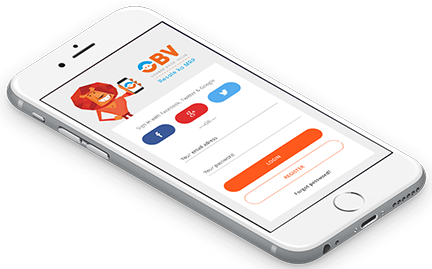 The V8 and V12 version is something for which it is well known. Other key features include mind-blowing horsepower and torque.